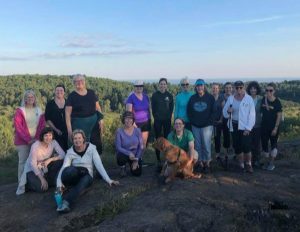 After rescheduling the hike twice due to rain and trail closures we had a beautiful evening to hike at Hartley on August 30, 2018. 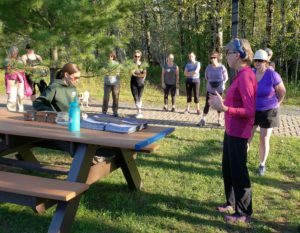 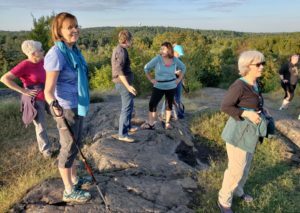 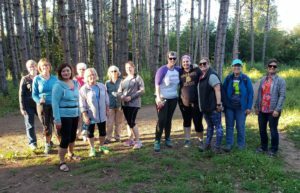 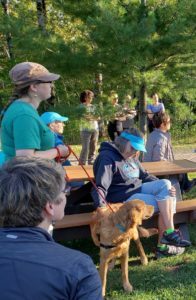 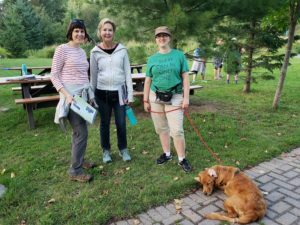 Thirty women came out to hike from the Hartley Nature Center up to Rock Knob. 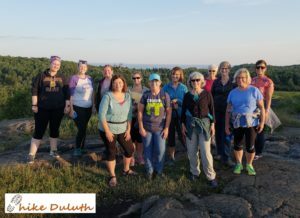 The view was great and everybody enjoyed the hike. 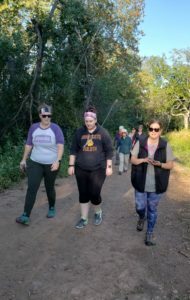 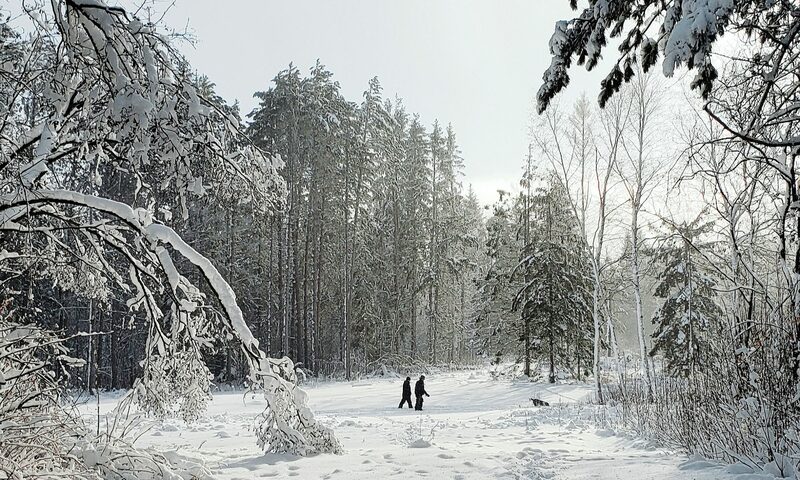 Here are some pictures from the hike.